Courtesy of Tim and Tobias Smith. 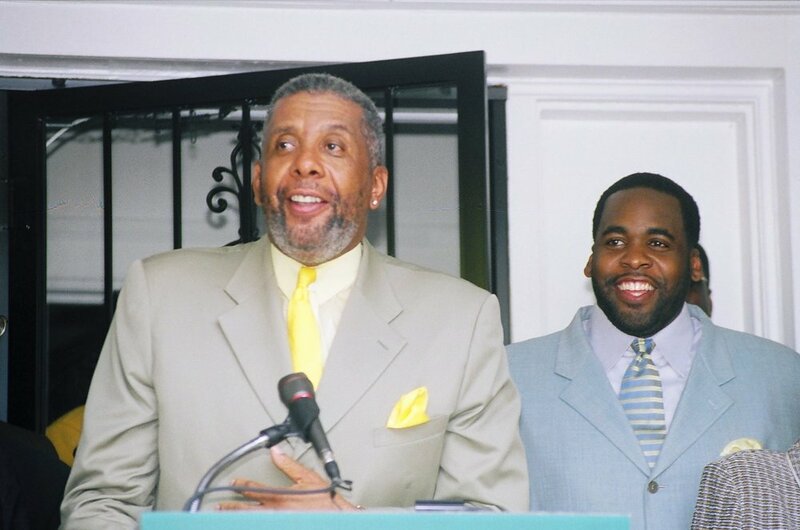 Kwame Kilpatrick’s father Bernard Kilpatrick had built his political career advising campaigns and working in a series of roles in the Wayne County government. Bernard was one of the first people to encourage his son to run for mayor in 2001. But his work as a political consultant during his son’s tenure as mayor began to draw attention from the authorities. Bernard appears in Episode 10, Episode 15, and Episode 17.